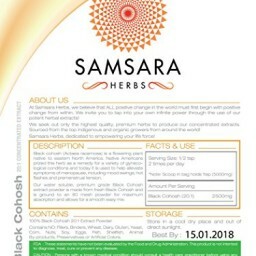 Native Americans prized this herb as a remedy for a variety of gynecological conditions and today it is used to help alleviate symptoms of menopause, including mood swings, hot flashes and premenstrual tension. 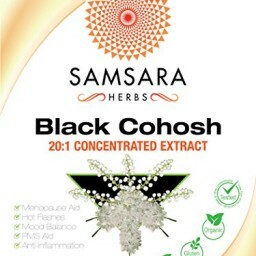 Black cohosh (Actaea racemosa) is a flowering plant native to eastern North America. Native Americans prized this herb as a remedy for a variety of gynecological conditions and today it is used to help alleviate symptoms of menopause, including mood swings, hot flashes and premenstrual tension. 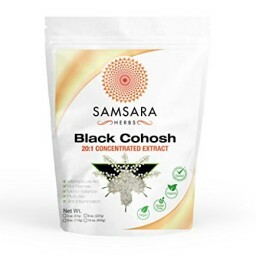 Our water soluble, premium grade Black Cohosh extract powder is made from fresh Black Cohosh and is ground to an 80 mesh powder for maximum absorption and allows for a smooth easy mix.